I'm Edi aka. 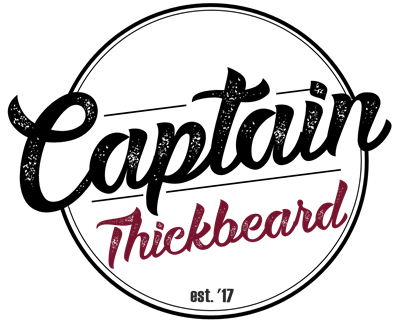 Captain Thickbeard, ay! And I like my belly. And my beard.